In 2003, while visiting Manchester, Vermont, Johann Englert had a flash-back to her college years. A cluster of fresh mozzarella balls sitting on the counter of an Italian specialty shop reminded her of a groceria she and her mother had visited while traveling in Italy. 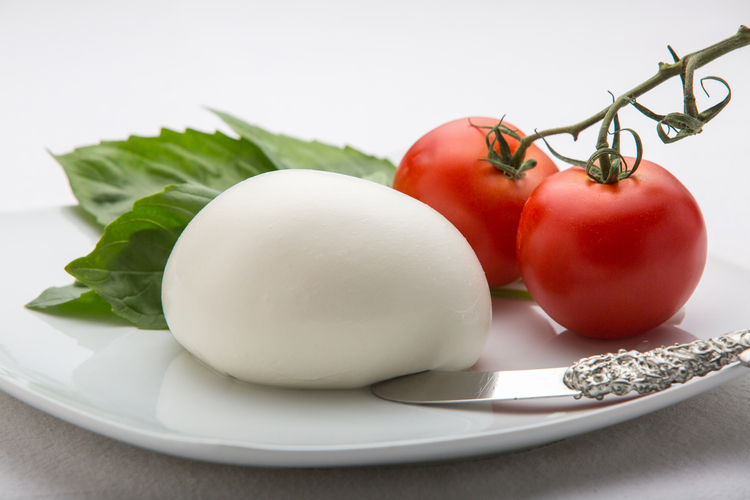 These cheese artisans produced genuine, Old World mozzarella. Johann could not find that level of quality in Boston and bought 20 balls of mozzarella on the spot. She asked Mike Scheps, the owner’s son and third generation cheesemaker, if he would be able to supply her with small quantities. Little did they know, a business was born. Maplebrook Farm produces handmade artisanal cheeses in the Green Mountains of Vermont. Maplebrook Farm uses old world cheesemaking techniques to produce fresh quality products, with remarkable flavor and texture. Hormone free, 100% Vermont Milk provides a distinguishable quality and unparalleled flavor.